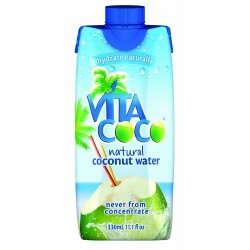 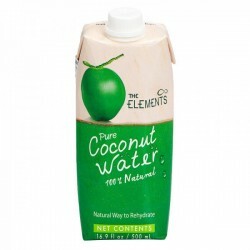 12 units box - 310ml can 85% Coconut Water Grace Coconut Water is a thirst quencher offering ultimate hydration. 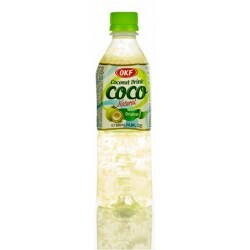 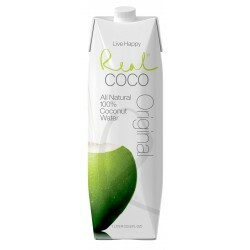 Packaged with the delicate taste of pure coconuts straight from the tree. 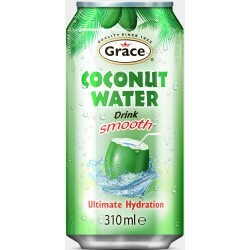 Hydrate well with Grace Coconut Water. 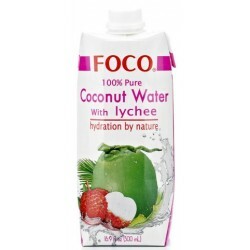 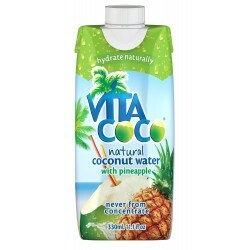 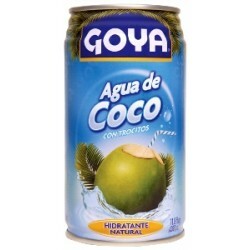 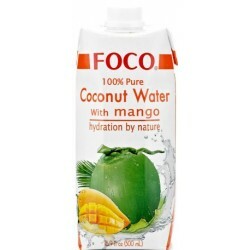 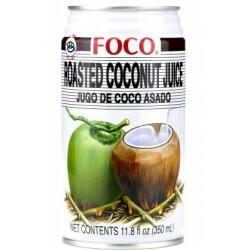 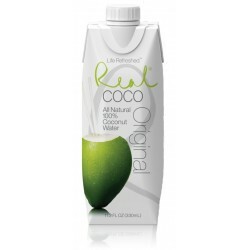 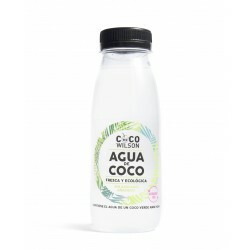 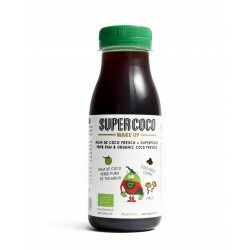 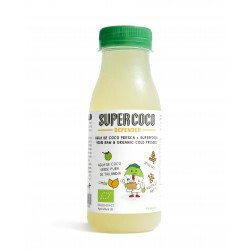 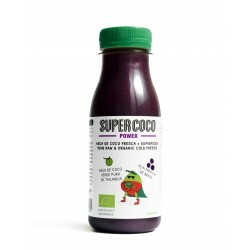 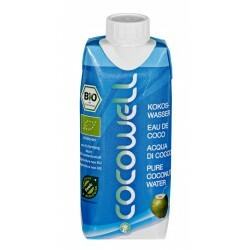 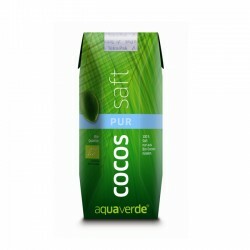 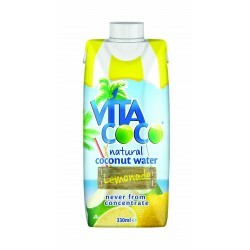 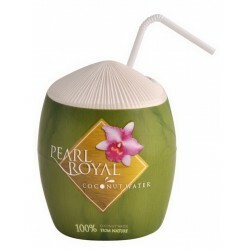 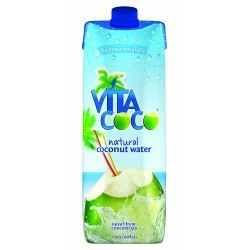 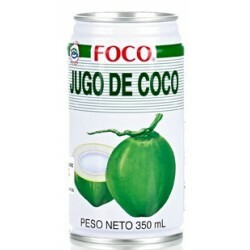 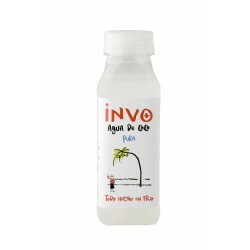 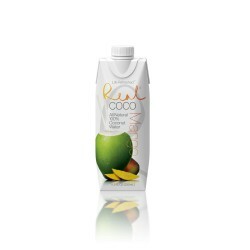 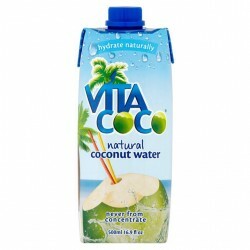 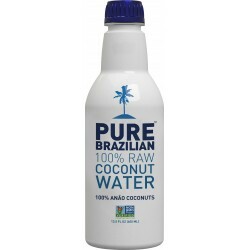 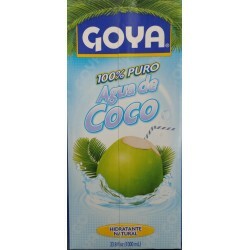 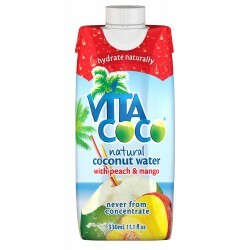 12 units box - 310ml can 85% Coconut Water sweetened with real coconut pulp. 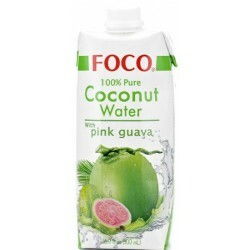 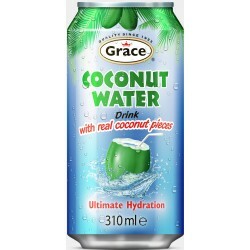 Grace Coconut Water is a thirst quencher offering ultimate hydration. 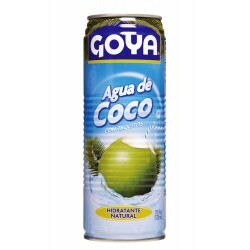 Packaged with the delicate taste of pure coconuts straight from the tree. 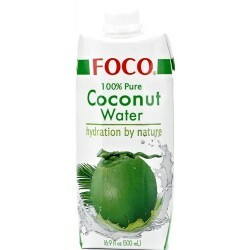 Hydrate well with Grace Coconut Water. 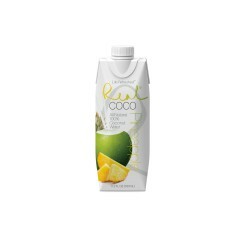 24 units box - 520ml can 80% Coconut Water sweetened with real coconut pieces inside. 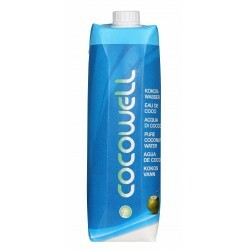 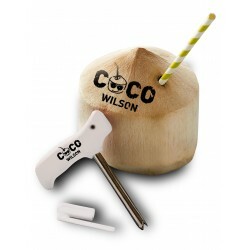 24 units box - 350ml can 80% Coconut Water sweetened with real coconut pieces inside.